Call of Duty said goodbye to wall-running, boost jumps and similar shenanigans with the release of World War 2. However, the series could possibly is going back to its redundant gameplay design thanks to Black Ops 4. 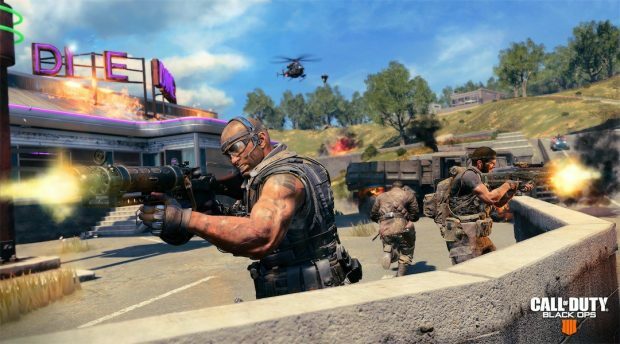 According to a rumor circulating right now, Black Ops 4 will feature wall-running and even grappling hooks. A video was posted on YouTube by the Glitching Queen, a play-tester has shared some info about the game with her. The game has specialists, and killstreaks are tied to each individual specialist. There was also medkits. Specialists had instakill abilities similar to BO3. Advanced Movement is an option you equip when creating your Loadout. The source went on to say that the game feels like a Black Ops 2 but with wall-running. He said that people are comparing it to Overwatch and Lawbreakers. Comparing it to the later is not a good sign but aspects of Overwatch within Black Ops is something that could work. It’s like one minute you feel like you’re playing BO2, then all of a sudden you see a guy boost jump or wall run and it’s oh crap BO3, then you see another grapple right past and you’re like AW. I guess this is why people are trying to compare it to Overwatch or Lawbreakers. It is unclear how well wall-running and grappling hooks are going to be received. Black Ops 4 is set for an April to reveal, so tune-in later this week for more. 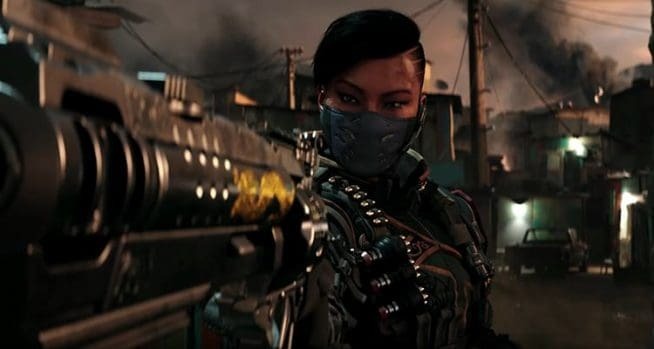 But in previous Black Ops 4 news, a different report claims that there will not be a story mode in Call of Duty Black Ops 4.